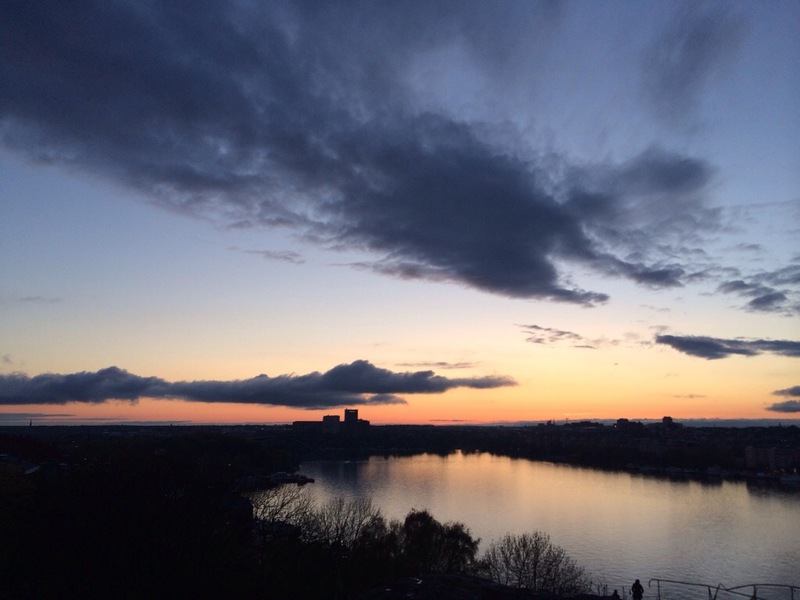 This is a gorgeous view of the sunset over Stockholm that we saw this evening. This is 5 minutes away from our house. Despite having lived here for 2 years, it is only the 2nd time that we climbed up that hill to take in this beauty. We are surrounded by such gorgeousness, but we do not always take the time to stop and smell the flowers. How refreshing it is to pause and enjoy the moment. This is the essence of Mindfulness. Just a beautiful view… Amazing!